A stalwart of the US team, having played in a combined 15 Ryder and Presidents Cup matches over the course of his career. 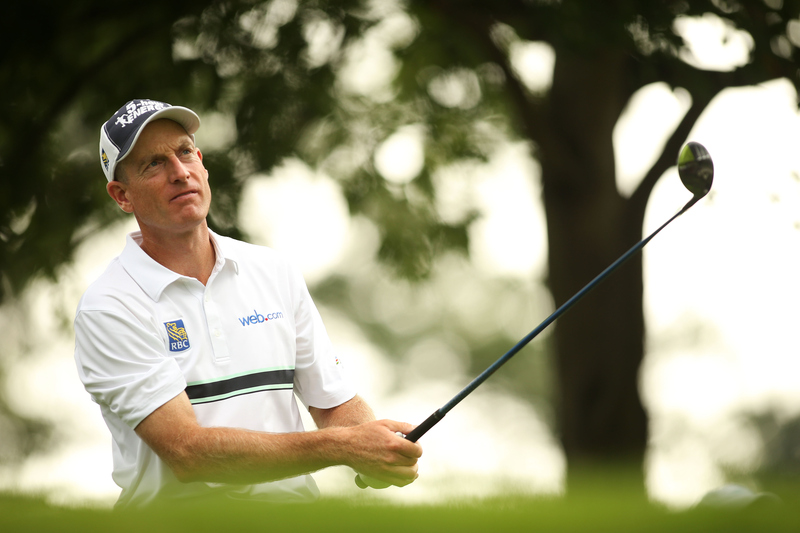 2014 has been another solid year for Furyk, with nine top-10 finishes and no missed cuts en route to amassing almost $5 million in earnings on the PGA Tour. Impressively, this will be his ninth consecutive Ryder Cup.